What does a sustainable menu look like to a Michelin chef? In this piece, Dan Barber outlines a four course menu that reimagines the way we eat and helps shape a roadmap to a new era of ecological eating. What is the Big Bet? Dan Barber places a big bet on food. As eaters and cooks, he urges us to rethink our diets to reflect the needs of our landscape and reimagine the way we eat from the ground up. As such, Barber outlines a four course menu, which, in fact, turns out to look a lot like what traditional food cultures figured out thousands of years ago. Why is there a need for this Big Bet? The way we eat and farm harms human health and erodes natural resources. Each day, we see more irrefutable evidence that our global food system is broken. Massive food waste, eroding soils, falling water tables for irrigation, collapsing fisheries, shrinking forests, and diminishing biodiversity are just some of the consequences of the way we eat. What could be the effect of the Big Bet? A new way of eating will sustain both people and planet. It will help the fight against food-borne illnesses, malnutrition and diet-related diseases such as obesity and diabetes. And it will help us tackle global warming and ensure the health and diversity of species and our nature. Watch Dan Barber explain a menu for the future. 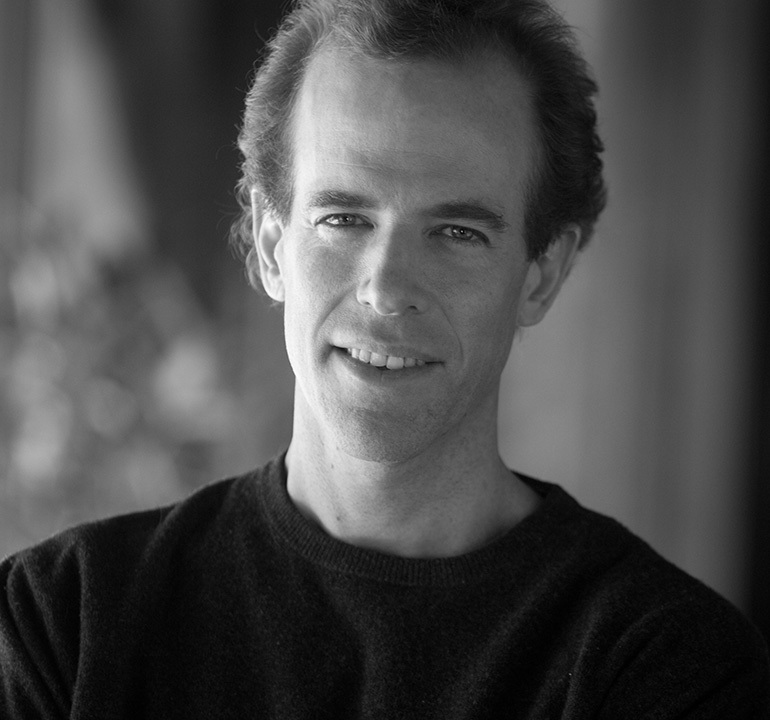 Dan Barber is the Chef of Blue Hill. In his New York Times bestselling book, The Third Plate: Field Notes on the Future of Food, Barber explores how we can reshape our ways of eating and farming to maximize the health of the land.